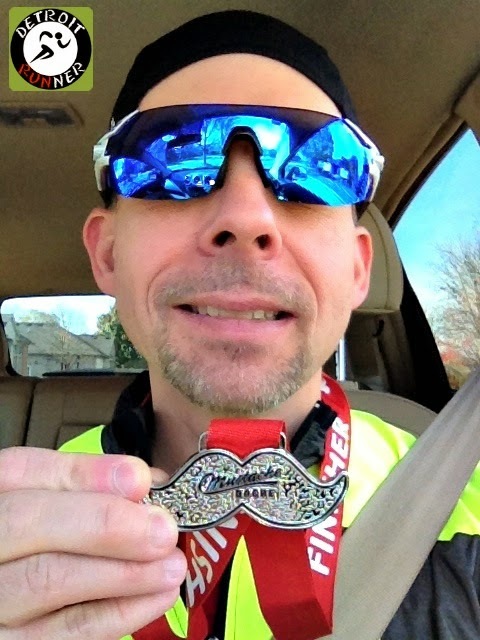 DETROIT RUNNER....: Who wants to run the Mustache Dache Detroit? 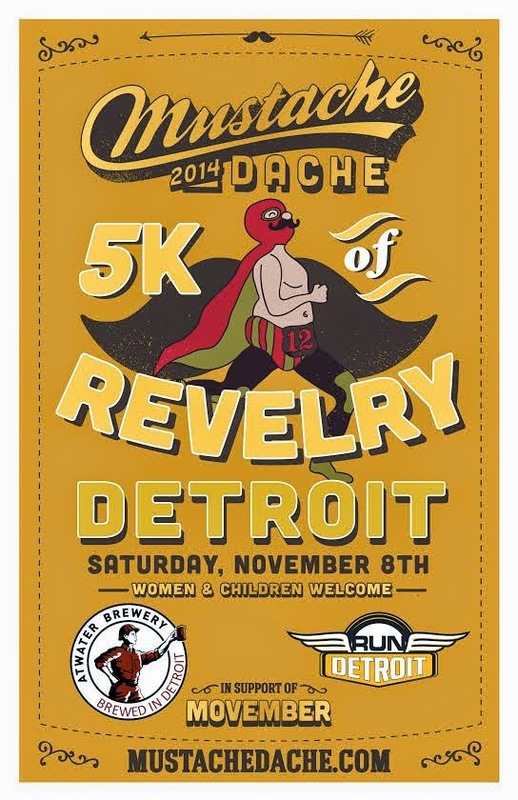 As some of you may know, I ran the inaugural Detroit Mustache Dache last year. It's my favorite 5k race to date and my favorite 5k course. 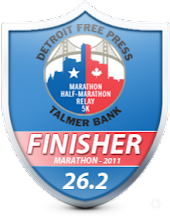 This one is so much fun and really well organized by RUNdetroit. You can read my review of last years race HERE. A new kids fun run that will be a 1/4 mile run. Kids will get medals and capes instead of tees. They will be adding a water station near the Port Authority - I suggested that last year and I love when race directors listen to it's runners. I'll be going for the Goatee look again - which my wife just loves(not!) I have to start in October as I'm follicly challenged anywhere on my head! Haha! It's that simple! I'll pick one winner at random on Thursday, October 23rd by 8pm and post the winner on Friday, October 24th. For those that don't win, you can sign up and join me on November 8th for another fun race. I'm already registered. 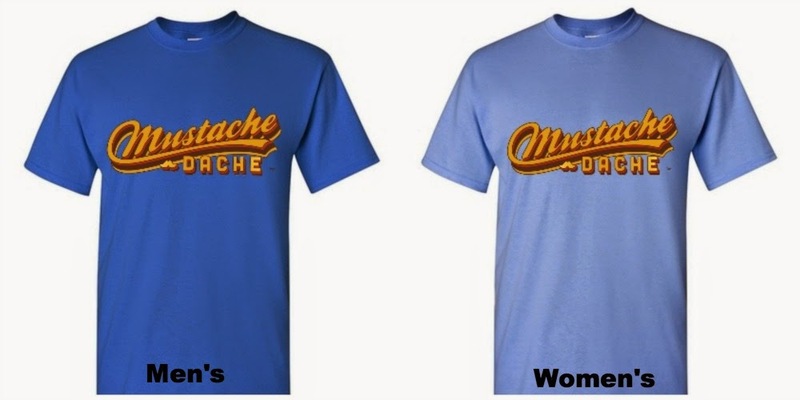 Check out the Mustache Dache website for more information or to register. Just make sure you sign up quickly because I know many of you were disappointed last year that you didn't get to run it. 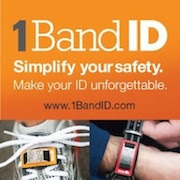 Disclosure: I received a free entry to give away as part of this post. All opinions are my own. Sounds like a fun first race for me in Detroit! I had my eye on the Mustache Dashe but have "run" out of registration funds for the year. The homepage of Run Detroit features scrolling photos of the lightning fast owner, Justin Craig. Would love to win a chance to run the mustache dache!! 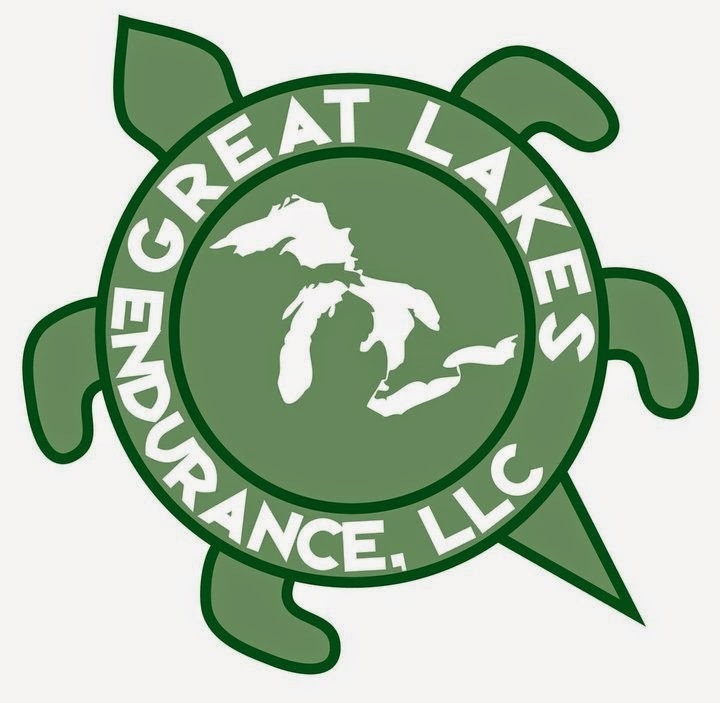 This sounds like a super-fun race and I love Run Detroit! Run Detroit has a great track workout series at WSU on Monday evenings (it really is helpful and fun)!